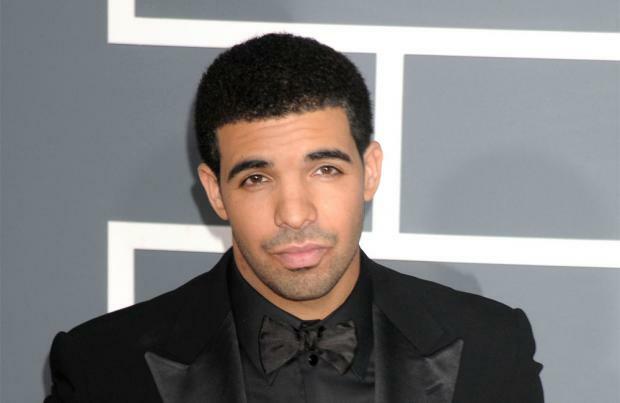 The Grammy Awards team has insisted Drake had already finished his acceptance speech when they cut it short. The 'Hotline Bling' hitmaker – whose track 'God's Plan' won the Best Rap Song prize – used his moment in the spotlight to actually play down the importance of award shows, before he was cut off by organisers on Sunday night (10.02.19). However, a Grammys source told the Hollywood Reporter: "Drake took a natural pause in his speech, which led producers to believe he was finished so they went to commercial. "Since it seemed as if he had more to say, Grammy producers spoke with Drake immediately following his acceptance speech and offered him the opportunity to complete his speech. "Drake stated that he was actually finished with his speech and happy." The comment comes after Drake – who has previously criticised the ceremony for categorising 'Hotline Bling' as a rap song – said: "We play in an opinion-based sport, not a factual-based sport. Although the 32-year-old star's speech was cut off, he won a lot of support from his words, including from Ariana Grande, who, like Drake, had turned down an invitation to perform at the event. The '7 Rings' singer – who had accused producers of stifling her creativity – opted not to attend the ceremony but appeared to be tuning in at home as she tweeted, but then swiftly deleted: "Beautifully said @Drake."